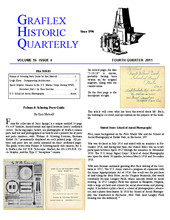 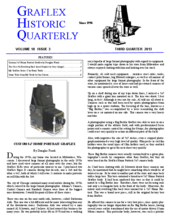 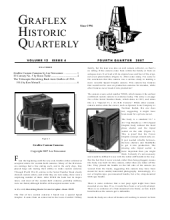 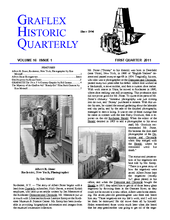 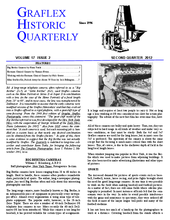 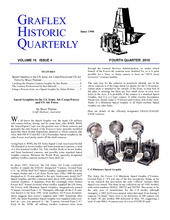 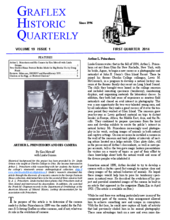 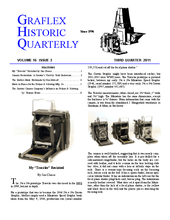 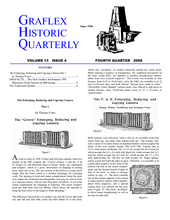 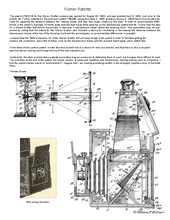 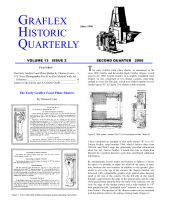 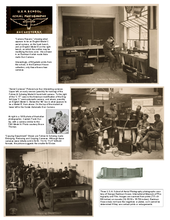 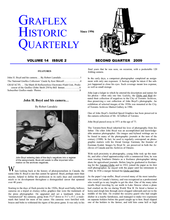 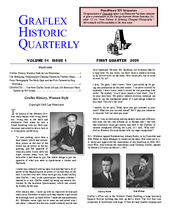 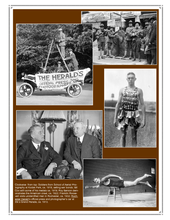 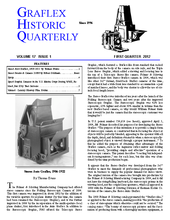 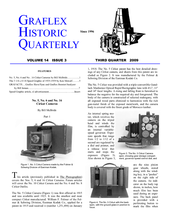 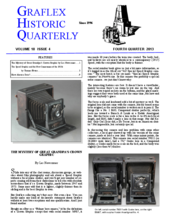 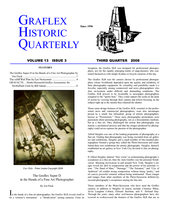 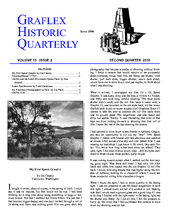 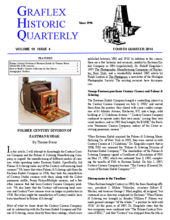 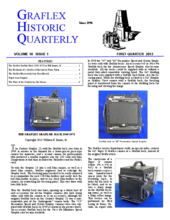 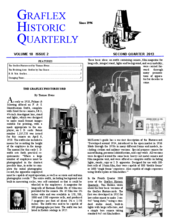 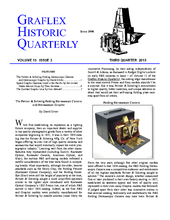 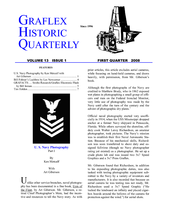 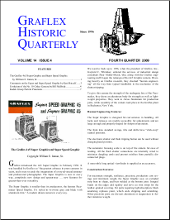 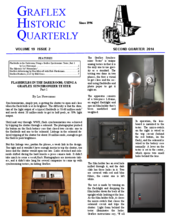 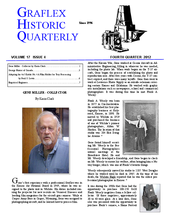 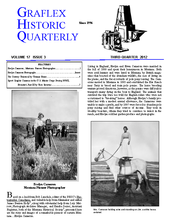 The Graflex Historic Quarterly is dedicated to enriching the study of the Graflex company, its history, and products. 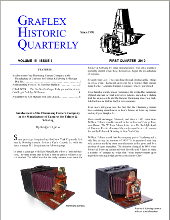 It is published by and for hobbyists and users. 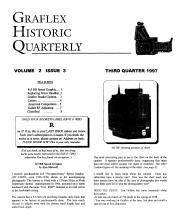 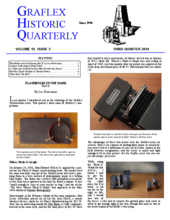 We recently celebrated our 10th anniversary and are now affiliated with graflex.org to provide our publication at no cost either here or directly by email, or $US 14 by regular mail.